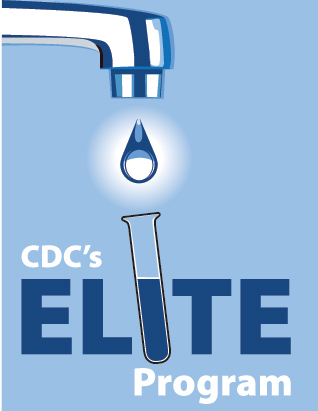 As a CDC Elite laboratory and HC Info WMP and Sampling Partner, U.S. Water provides facilities throughout the state of Wisconsin with the most comprehensive Legionella management plans, testing, and sampling methods available. Call Us At (800) 932-2216 For A Free Consultation! A deadly form of pneumonia called Legionnaires’ Disease is becoming a growing danger throughout the country. 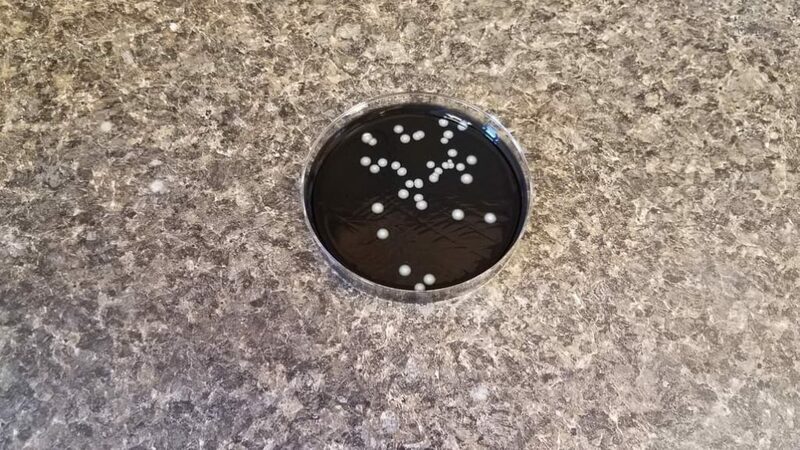 The disease is contracted from Legionella bacteria that can be found in the water systems of public facilities like hospitals, nursing homes, and hotels. 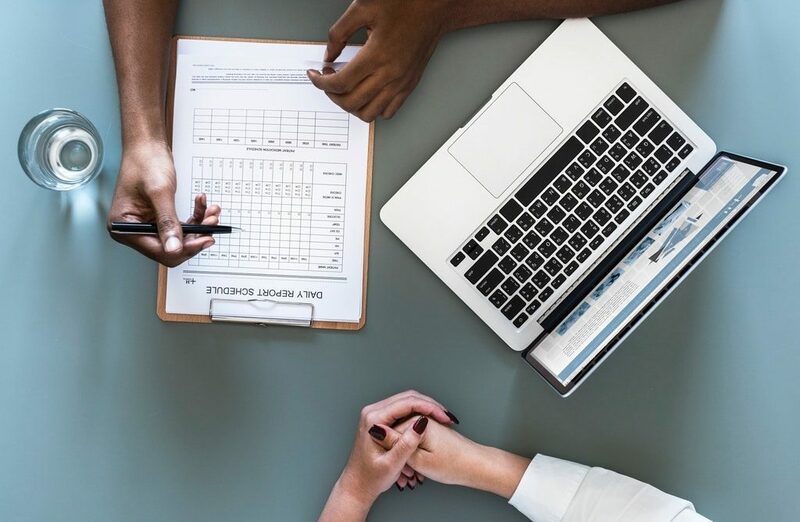 The Centers for Disease Control and Prevention (CDC) have stated that the number of reported cases in the US has more than quadrupled since 2000. Organizations such as the CMS and ASHRAE have created guidelines and standards for reducing the risk of Legionella infection. 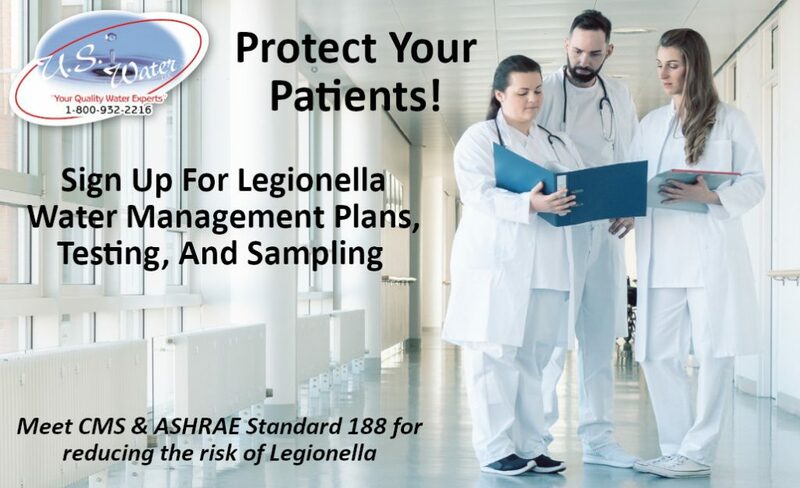 The CMS has facility requirements for minimizing Legionella risk in facility water systems while ASHRAE Standard 188 also establishes minimum Legionellosis risk management guidelines. We work with HC Info to build your water management plans around these standards to reduce legal risk and help protect your brand. 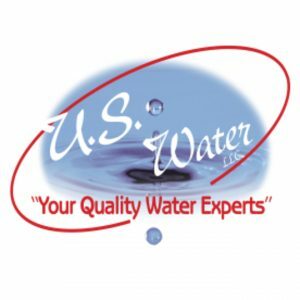 U.S. Water, LLC is central Wisconsin’s ONLY water treatment center complete with an in-house, CDC Elite laboratory. Our knowledgeable staff stays up to date on the latest guidelines and standards so you can get the best service possible. If you’re a facility in Wisconsin that is looking for Legionella Water Management Plans, Testing, or Sampling, our location can’t be beat! Our headquarters is in Weston, right near the center of the state. That means we can provide you with fast, around-the-clock service. Your samples go directly from our expert team to our state-certified lab. No stops in between. This gives you peace of mind and ensures that your results are accurate. We build a legally defensible water management plan that fits the needs of your facility. Using top-of-the-line equipment, we go the extra mile to keep your visitors and employees safe. Our water management plans are comprehensive, organized, and reliable. We start with a complete site survey that identifies any high-risk Legionella areas within your water system. We then generate a water management program tailored to you which will include a sampling plan for validation. If a positive sample is found, we will identify control points and implement a plan for treatment. 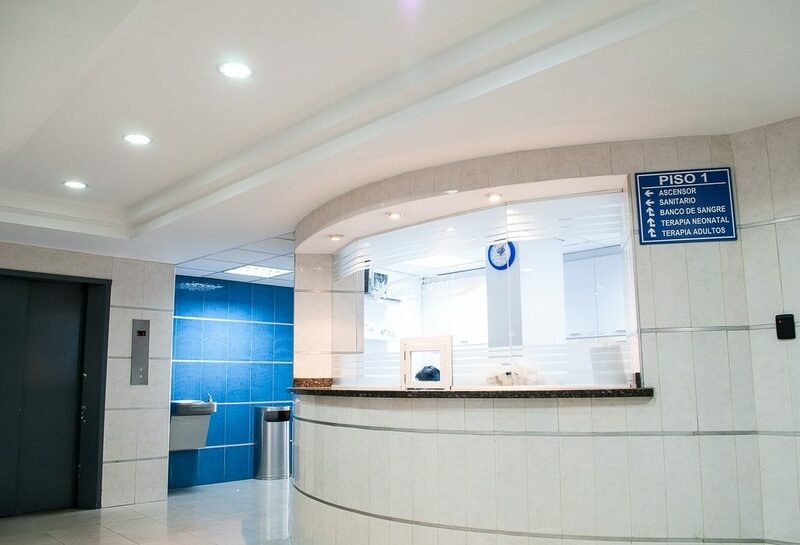 To better fit your facility’s needs, we offer two different testing methods: CDC culture and bacterial enzyme. If your sample tests positive, we can then conduct a slide agglutination test (SAT). This allows us to speciate your results, identify the specific strain of Legionella, and notify you how dangerous it is. As a HC Info Sampling Partner, we have access to the latest training techniques for Legionella sampling. 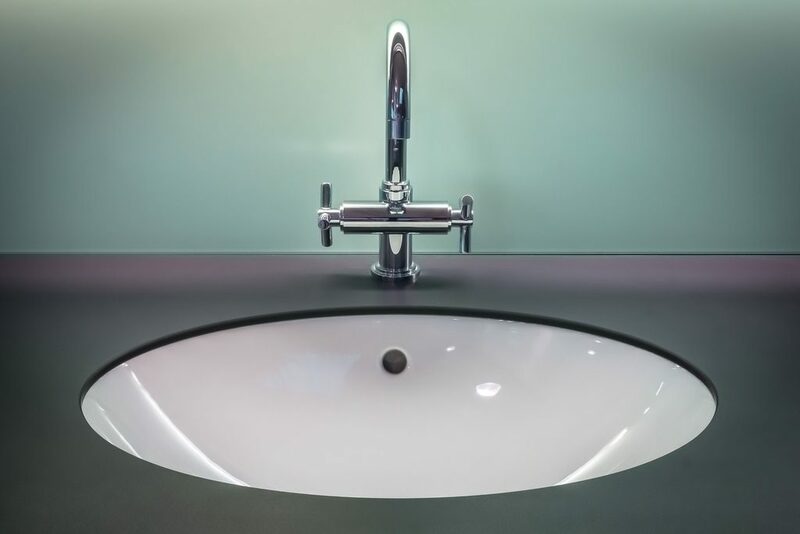 This allows us to focus in on the most effective locations to draw samples, such as hot water systems, fountains, and showers, and ensures that you are put on the most cost effective sampling method possible.